Let's talk about steemfest 3, shall we? 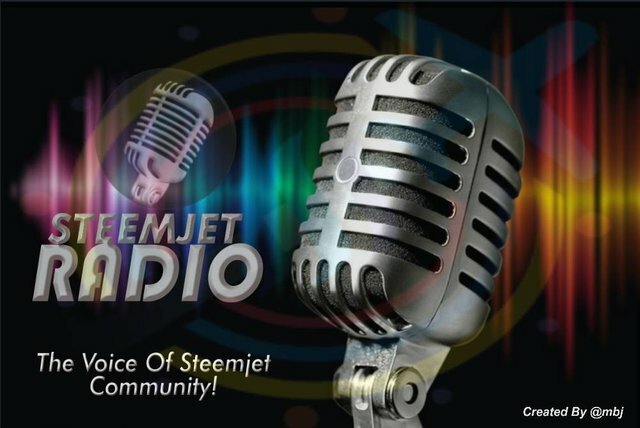 So what's steemfest all about? Steemfest is an official steemit meet-up which is a 5days event where you get to meet fellow steemians all around the globe. You learn new things while having fun also and you get to explore the city of Krakow, Poland. Sounds like fun right? Sounds like a place to be right? Today is 1st of September! Thanks so much dear for the correction,I hope to see on the show tonight.. Wonderful..... I'd be so happy to win. I slept away my first chance @dimimp gave.